The Roku Streaming Stick does not have built-in VPN or MediaStreamer DNS functionality. 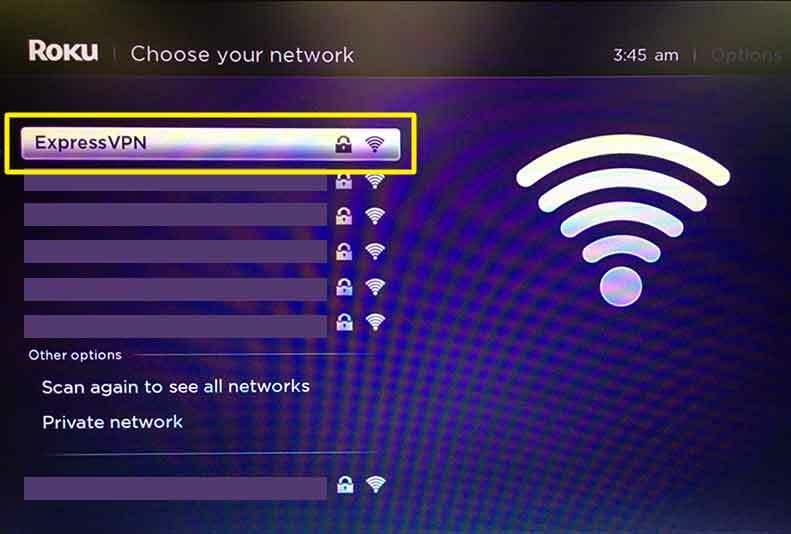 To use a VPN connection on your Roku, you need to connect your Roku to a VPN-enabled virtual router or router. This tutorial will teach you how to do just that. 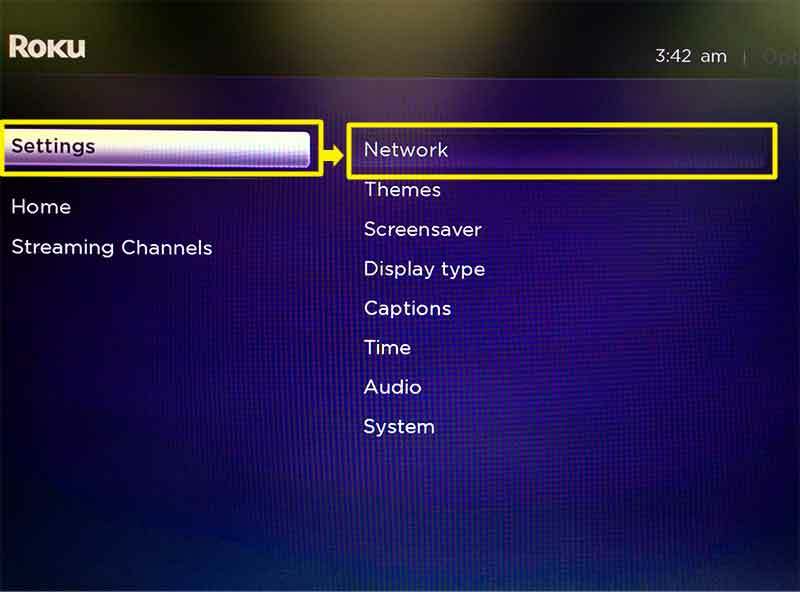 Note: If you want your Roku Streaming Stick to stream content from U.S. channels, you need to configure your Roku with a U.S. Roku account before you connect it to the virtual router or router (see Step 2). Remember to configure your virtual router or router with a U.S. server address if you want to access U.S. content. Skip this step if you already have a U.S. Roku account. On your VPN-connected computer or mobile device, go to https://owner.roku.com in your browser and set up a U.S. Roku account. Set your country to United States. Enter an American ZIP code with 5 digits. Examples: 90210, 10005, 92803. Factory reset your Roku by pressing and holding the Reset button on the back of your Roku for 15 seconds. When your Roku starts up again, log in with your new U.S. Roku account. 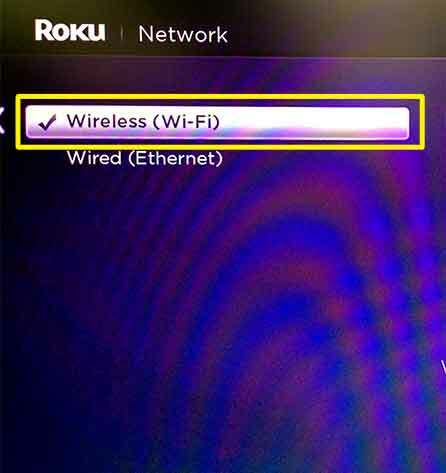 Go into your Roku’s menu, then go to Settings > Network. 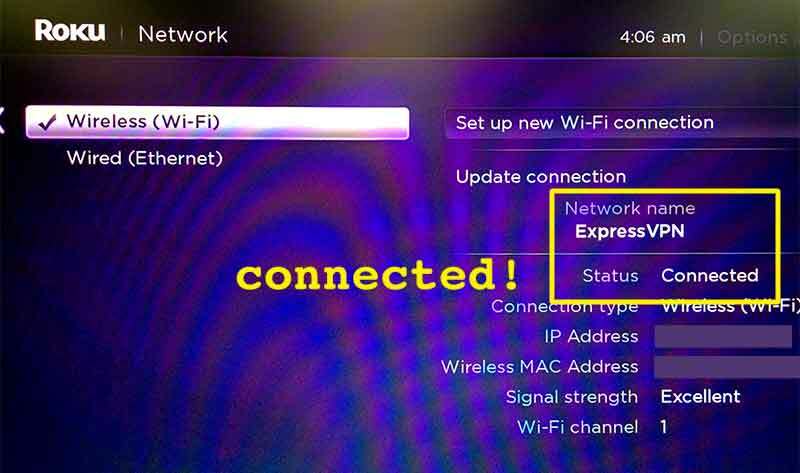 In the Network menu, select Wireless (Wi-Fi). 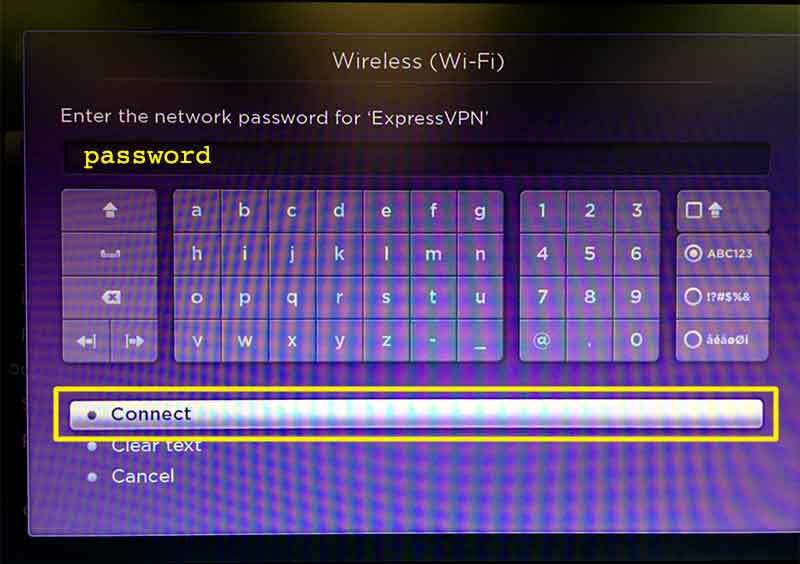 Enter the password for your virtual router or router, then select Connect. Your Roku is now connected to your VPN-enabled virtual router or router. You should now be able to enjoy content from U.S. channels.